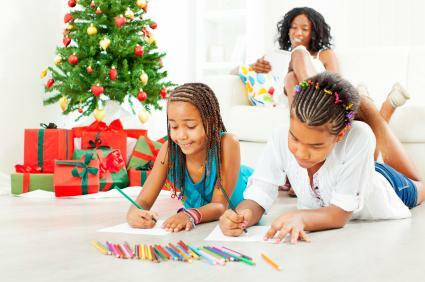 Coloring Christmas theme pictures is a great way for young children to join in the excitement of this special holiday. Whether they are religious pictures depicting Christ in the manger or fun pictures of Santa and his reindeer, kids love Christmas coloring pages. 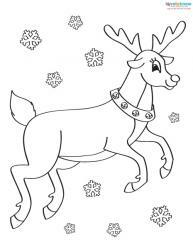 Download the free printable Christmas coloring pages below by clicking on them. If you need help downloading the printables, check out helpful tips for Adobe. 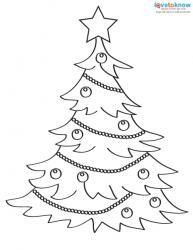 The six free pages offer festive Christmas images kids will love to color. What Color Do You Wear on Christmas Eve? Brightly wrapped Christmas packages adorned with pretty bows sit amongst holly and Christmas ornaments. A happy reindeer with a collar of bells dances in a field of snowflakes. Gifts and candy fill a Christmas stocking decorated with holly and berries. 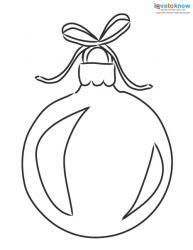 A Christmas ball ornament with a pretty ribbon tied at the top reflects holiday lights. A Christmas tree is decorated with ornaments, garland and a star topper. The wreath is decorated with candy canes, pinecones, and Christmas ball ornaments. Printable Nativity Scenes from LoveToKnow gives you two nativity coloring pages; one is a scene that can also be cut out for interactive play. Printable Coloring Christmas Cards from LoveToKnow offers free holiday cards you can print, color, and send for a personalized touch. Coloring-Page.net has several printable pages with traditional religious and secular holiday images such as Santa Claus and angels. theKidzpage.com offers secular holiday images such as gingerbread men, trains, and toy soldiers. 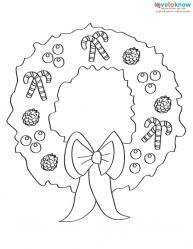 ColoringBookFun provides traditional Christmas images such as candles, stained glass windows, and candy canes. Davey and Goliath features the adventures of Davey and his dog Goliath at Christmas time. Along with coloring pages, there are also activity pages such as word scrambles. abcteach provides holiday themed educational coloring pages and activities such as acrostics and letters to Santa. Disney Family has holiday printables featuring favorite Disney characters; scroll through to find printable coloring pictures. Free-N-Fun Christmas offers secular and religious holiday images, such as penguins and Jesus in a manger. 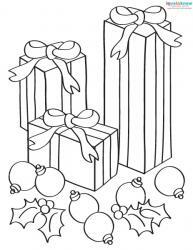 Save money and print your own coloring pages to get your kids in the holiday spirit. 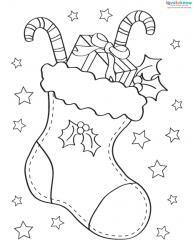 Coloring pages allow children to express their creativity and is also a great way to keep your kids occupied as the Christmas excitement builds.